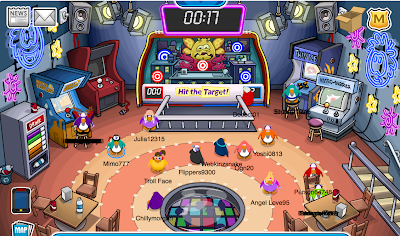 Club Penguin Cheats by Mimo777 Club Penguin Cheats by Mimo777: New Dance Lounge and Game! YES! Finally!I can't wait to try it! Thanks for always updating me Mimo! 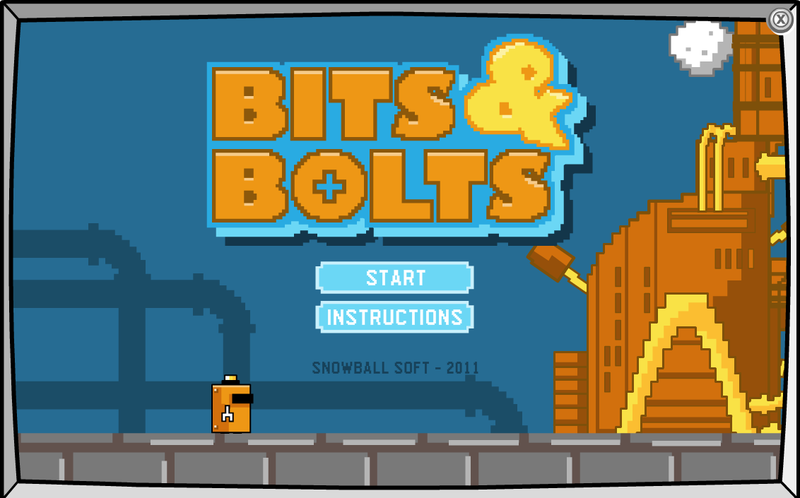 bits and bolts seems boring to me and mimo i think theres gonna be another new game at the red thing. Well... I like it, but not, like, LOVE it. Oh, and, in my last comment, I meant the game. Not the lounge. I really like the new lounge. It's cool how you can see the dancers downstairs! Weird. There's no "Give a Tour" tour available there right now. Also, why is there a red game there? Could it be another game coming soon? 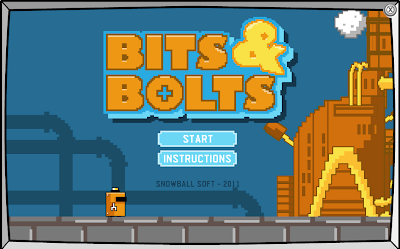 theres another machine next to bits and bolts!?!? 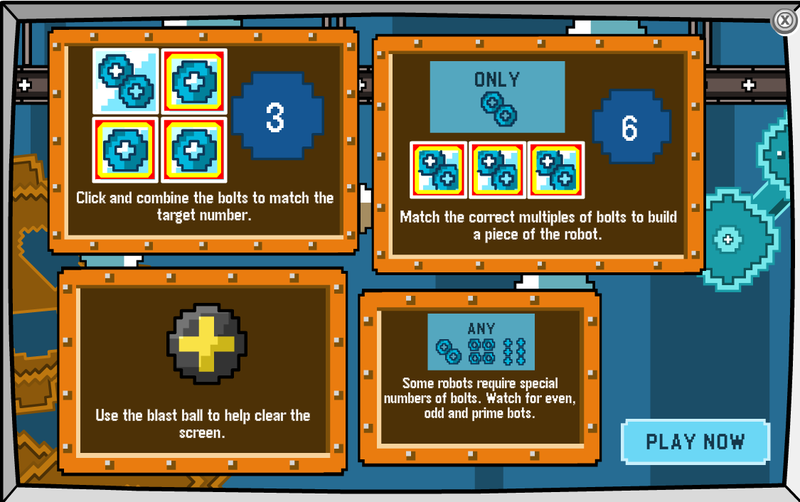 did you notice there is an un used unplugged arcade game? I wonder what this means. I LOVE IT! so addicting. 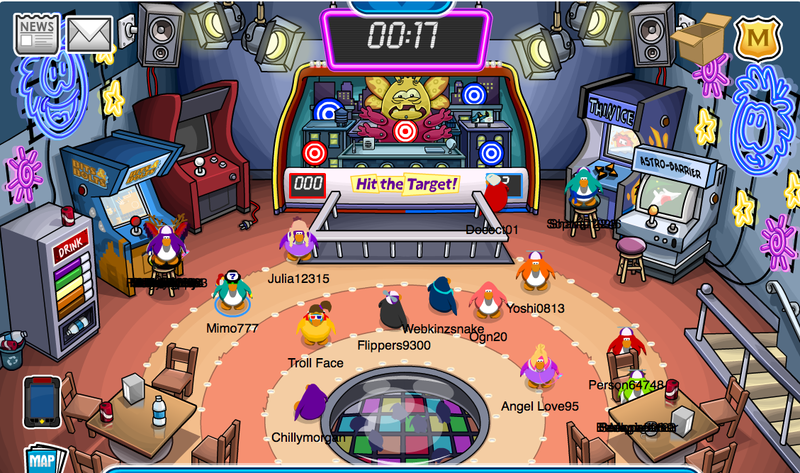 In my opinion it's not really that good to play considering it has nothing to do with Club Penguin. 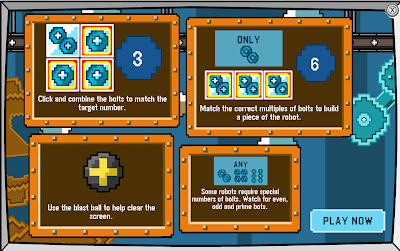 It's not very fun as well, why make a puzzle game that has nothing to do with club penguin? This is CP's way of trying to make us learn! You have to add them up and think quick! They're slowly going educational on us! I didn't look at this post and played it and it was soo confusing! But after I looked at this, I finally got it! I have seen that guy named "Troll Face" in the picture of the new Lounge, before! Wow this game seems good for coins! Can you take your brown puffle in the game with you? mmm hmm. This is probably phase 1 of club penguin becoming a kiddy educational site aimed at 4-7 year olds. Im pretty sure all of us here know that 2+2=4. After 2 mins of adding 2+2+4 and 3+3=6 I was wondering how much coins I was getting for this, So I quit and I had only gotten 13 coins. Depressing. I think there might be another because there was another machine next to the new game unplugged. if u click on the backround at the beach , it will change. G has send us a letter , and there was B&B Bits and bolts... and there is unpluged arcade machine... is that means something?